How Do You Style a Faux Hawk? To style a faux hawk, choose which style of faux hawk you want, get the correct haircut, choose the right hair product and style your hair. Creating a faux hawk only takes a few minutes and requires a mirror and the correct hair product. Decide exactly how you want your hair to look. Faux hawks come in many styles including short, messy or clean-cut. Take the texture of your hair into consideration when deciding on the exact style. 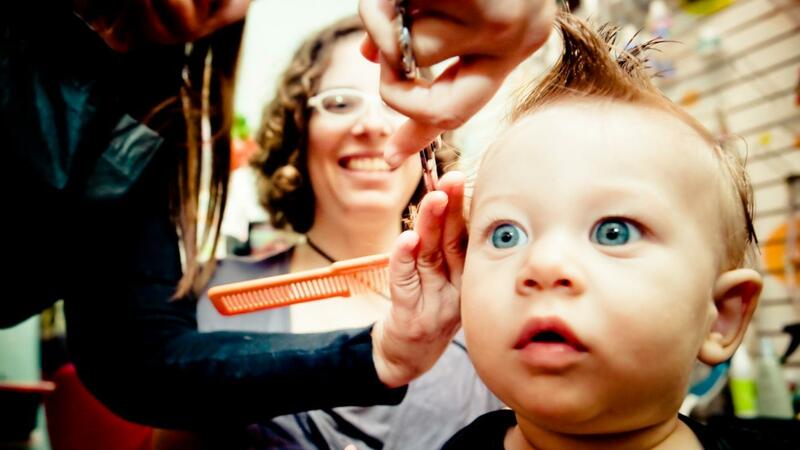 Give your barber or hair dresser specific instructions for how you want your hair cut when considering a faux hawk. All faux hawk styles require that hair be longer on top than the sides and back. If you are seeking a messier faux hawk, ask your barber to leave some extra length on top. Experiment with different hair products to see what works best for your particular hair. Faux hawks require a strong product like pomade, gel or wax. Some products can leave finer hair looking and feeling greasy. Find a product that suits you. Use your fingers to apply the product to your hair. Rake the product through the longer hair on top of your head, and make sure it is applied evenly. The hair on the sides and back usually does not require any product. Use your fingers to comb your hair up at the angles you desire.